1. When did you think to choose music as a career? 2. Have you got any set standard goals in this industry? I try not to think too much about what I need to do, I just follow my instincts &amp; try to be consistent. Making music is a blessing and I am truly grateful &amp; proud of what I have achieved so far, music has no final destination, it travels around the world and that’s the beauty of it. The main goal is for my music to be heard and appreciated by the people and I believe I have accomplished that. Every one has a different purpose &amp; objective, I just want to carry on enjoying it for as long as possible. industry?If I look back at my career so far which has been over 10 years or so, there are many memories and fun moments that will stay with me forever and Insha Allah there will continue to be more ahead. Filming music videos for “Ayaan” &amp; “Jannat” in Pakistan are some of my memorable fun experiences that I will cherish forever. 4. Can music play a vital role for the betterment of the world? I truly believe so. Music is a universal language, it brings people together and helps us express and experience emotions. The beautiful thing about music is that it entertains but it also can fuel hope &amp; happiness. 5. Best friend in the music industry? 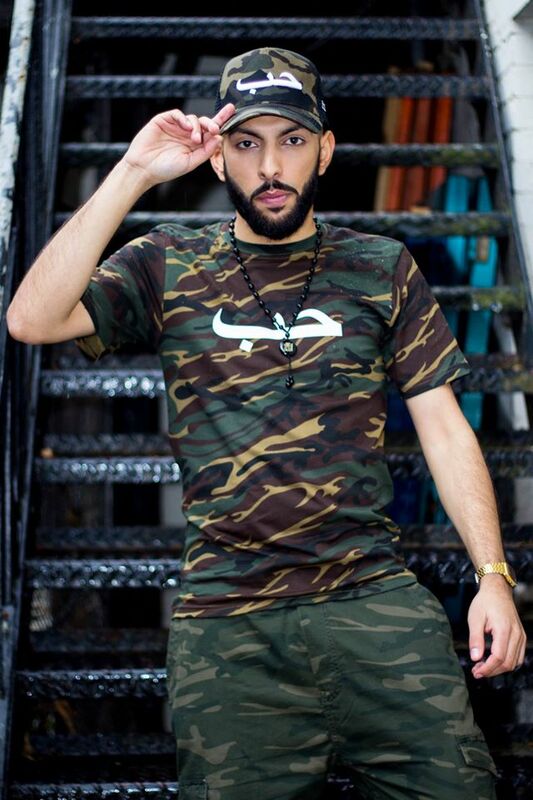 Raxstar. His more than just a friend, he’s my brother &amp; I love him. 6. Tell us about your upcoming album. feel extremely proud making this independently. 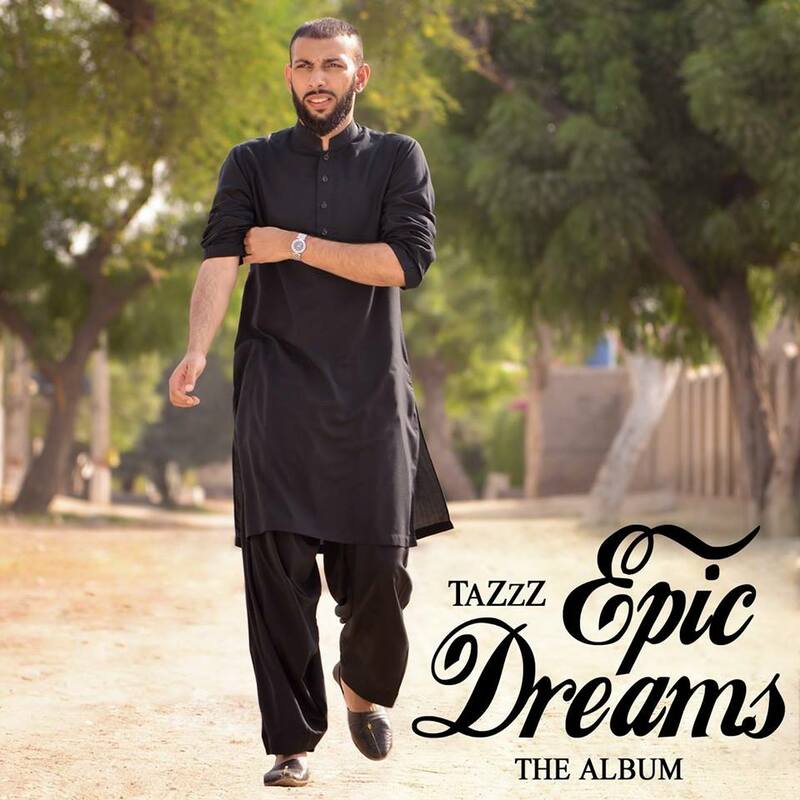 This album is my dream, its been an unforgettable journey, I hope and pray that all the hard work, late nights in the studio pays off, Insha Allah. I can’t wait to share it with you all.